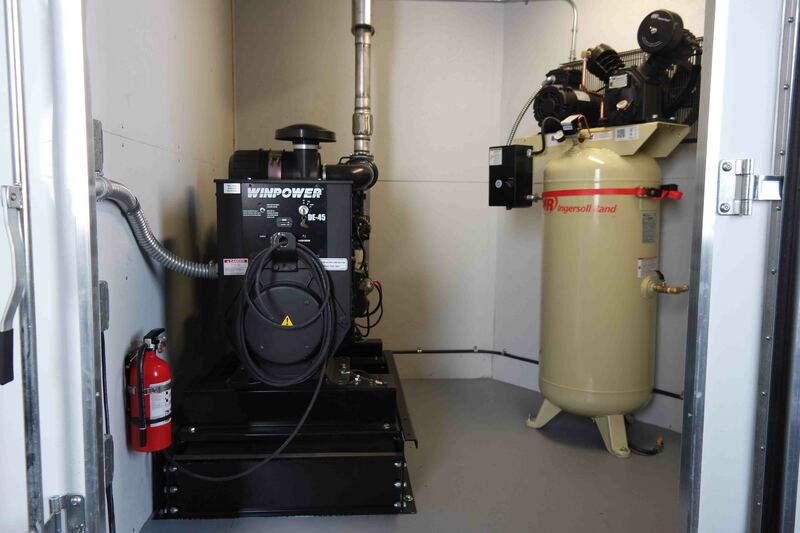 Paratus Supply’s Commercial Spray Foam Rigs are custom built to your specifications. 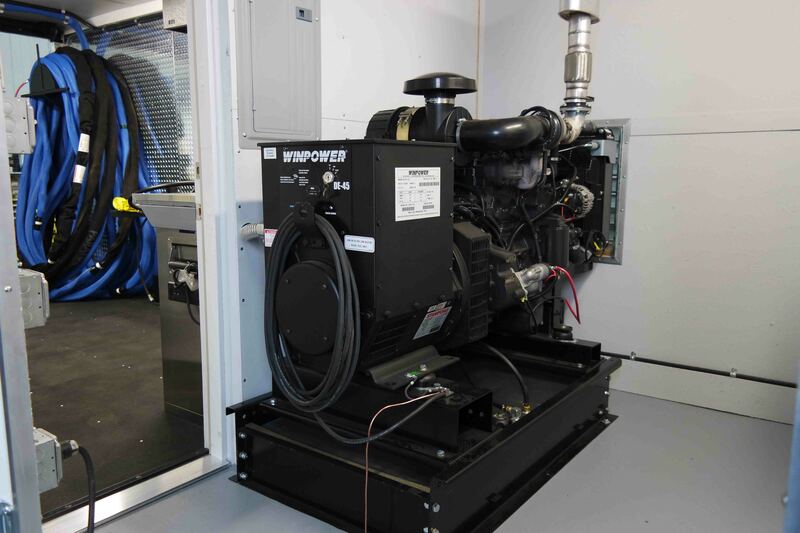 With many combinations of generators ranging from 40 to 80 KW. Commercial Spray Foam Rigs can be built with any combinations of Graco Spray Foam Equipment. Commercial Spray Foam Rigs are most commonly built on a 20 Foot 14 K GVWR, Bumper Pull Trailer, or a 30 Foot 14 K GVWR, Goose-neck Trailer. 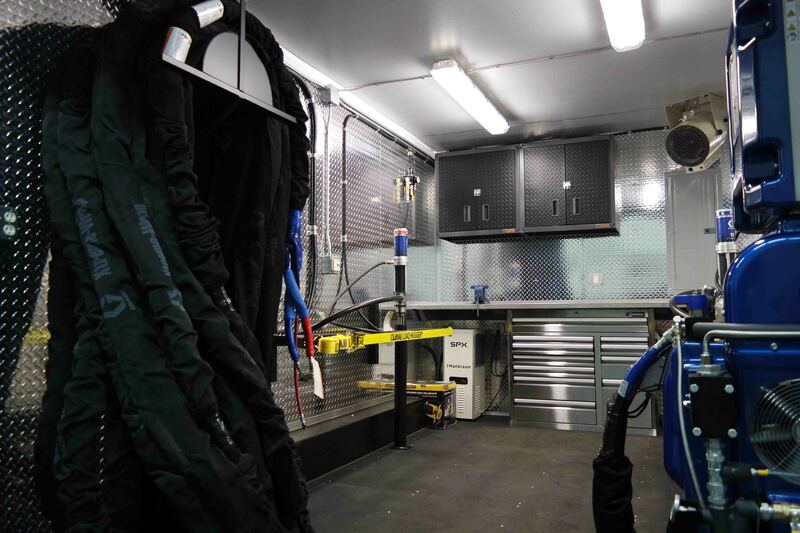 Custom Built Box Trucks can also be used for the build for a commercial spray foam rig and are common in the bigger cities when maneuvering a trailer is not an option. 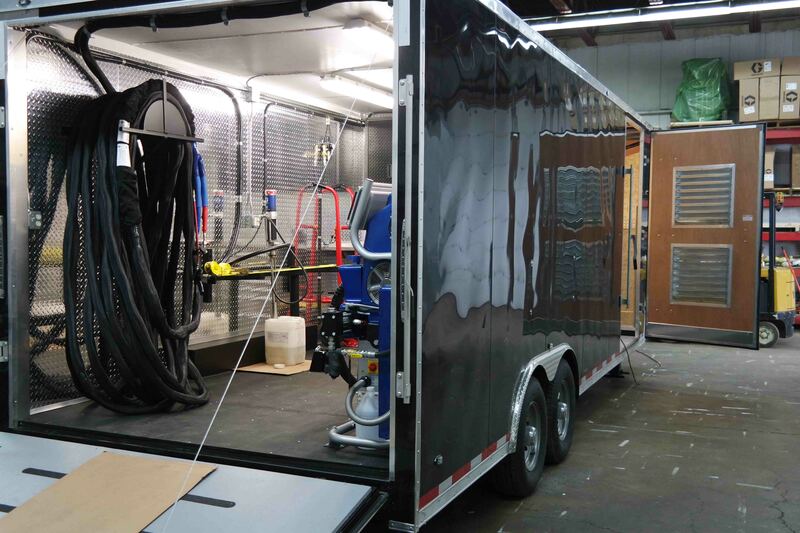 Because these Spray Foam Rigs require a much larger generator, demand a larger trailer, and higher weight capacity, the cost increases a bit from the Residential Spray Foam Rigs. However, these Spray Foam Rigs can do twice the volume which in the end will recoup the investment twice as fast in a commercial setting. Commercial Spray Foam Rigs start at around $70,000 and can pass the $100,000 mark, depending on the spray foam equipment selected. Our most commonly sold Commercial Spray Foam Rigs are built with the Graco E30 Reactor 2 or the Graco H-30 Reactor 2. 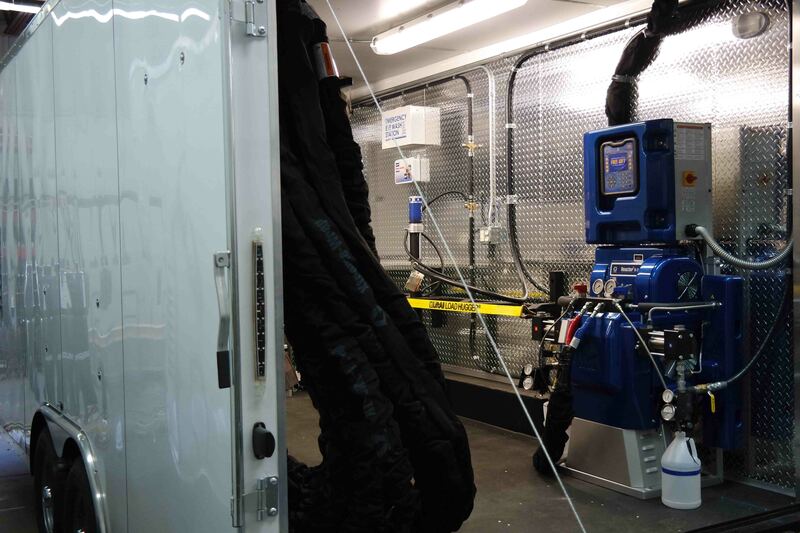 These custom built Commercial Spray Foam Rigs are powered by a 40 KW Diesel Generator. 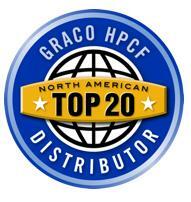 Most Spray Foam Roofers will select the Graco H-40 Reactor for it high volume and max hose length of 410 feet. Commercial Spray Foam Rigs are most commonly built in a 20 foot bumper pull trailers, 30 foot gooseneck trailers or 20 foot or larger box trucks. Contact us to learn more about all of our Diesel Powered Spray Foam Rigs. Ready for any type or size Job. Any Graco Reactor can be installed. Ready to do any job from Small Residential to Large Commercial Applications.